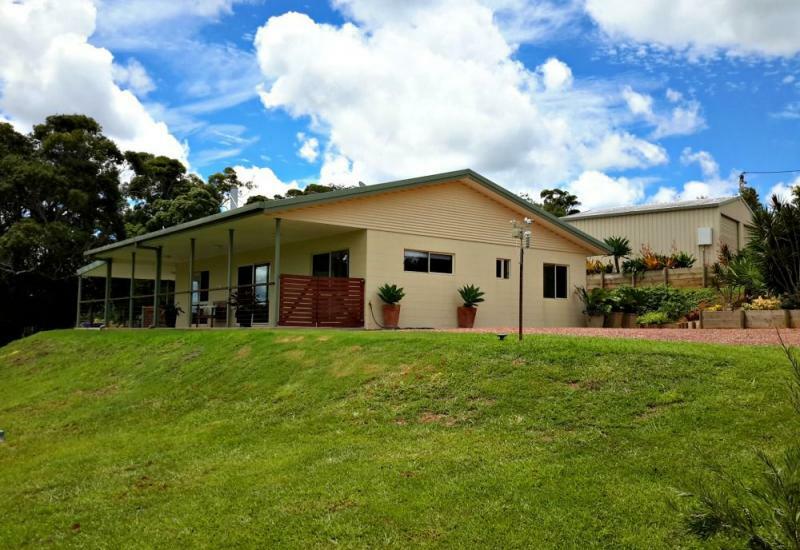 Top of The Tablelands Realty located in Ravenshoe Queensland , the Top town on the Atherton Tablelands with it's experienced and professional staff is a premier residential real estate agency. Offering to our clients exceptional and professional service, we strive to not only meet your expectations but to exceed them and ensure that your experience is both profitable and totally satisfying. Whether you are a Seller, Purchaser, Landlord or Tenant, we are dedicated and committed to your next real estate venture. Even with the Chrismas holidays looming Chris got on with the job of selling and finalising before Christmas.Well done Chris! Thanks you! Go to Top of The Tablelands Realtya real estate agent that actually cares. I was trying to find a property not sure what i wanted, chris was amazing with me and my husband. Showed us few places around the area ,all questions was answered , unfortunately we decided not to purchase anything at the moment , thank you so much chris and mandy at top of the tableland tealty . My family and I needed a Real Estate Agent who was professional, focused and most of all easy to talk to. 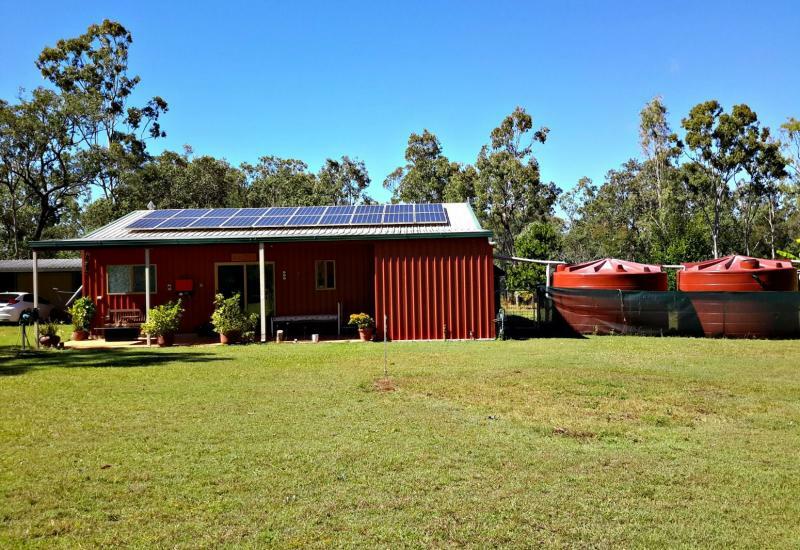 After being burnt previously by an agent who decided on the marketing strategies for our property without consulting us and charged huge fees we found Top of the Tablelands Real Estate. What we found with Chris was that he was brilliant. His experience selling homes on The Atherton Tablelands gave us a fantastic result with a quick and outstanding sale. We particularly liked the fact that Chris spent time explaining all our options and answering our questions and was available at the drop of a hat for advice. Chris was realistic with us in terms of how the market was. After securing a solid contract he checked in every step of the way to secure a smooth settlement. Selling a house is not easy and can be nerve wracking and that's where having Chris as your agent would be our highest recommendation. Very helpful honest friendly staff. Happy to have our house listed for sale with this realty. Always there to help. Recommended to all.